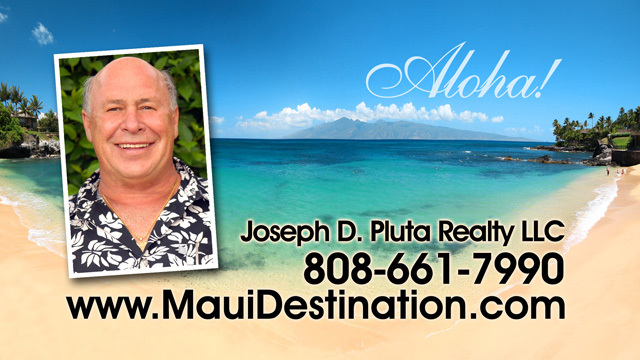 With over 30 years of licensed brokerage and diversified real estate experience in Hawaii, Joe Pluta is your Maui Island Specialist. 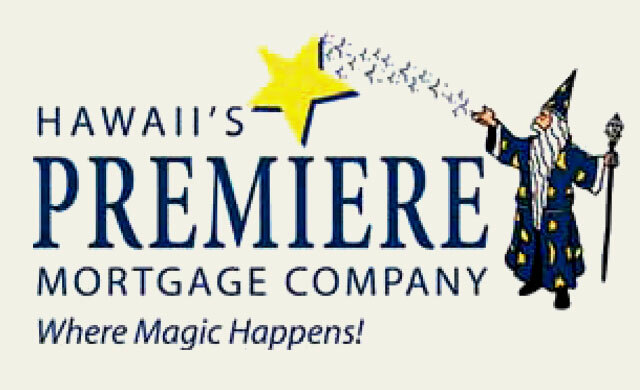 Buying or selling a property on Maui? Joe knows the ins and outs of where to look or where to find buyers. Looking for the perfect vacation spot in Maui? Joe can rent you a condominium home away from home on or near the best beach, even get you there in the most affordable way and help you choose and book the most enjoyable activities before you arrive. 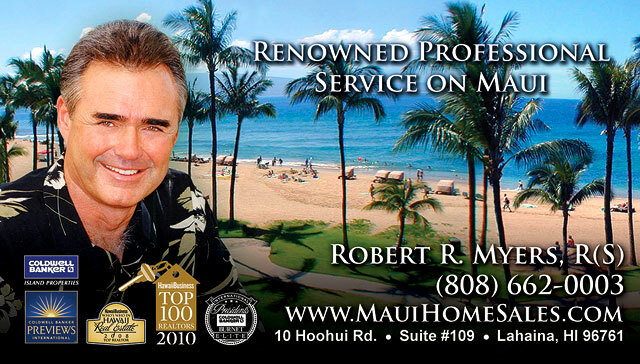 Joe’s active involvement in Maui rental management over many years provides the expertise you need. Enjoy personal service that will keep you coming back year after year. Joe is also President of the West Maui Improvement Foundation Inc. a 501-c-3 Public Charity. Click Here to Visit West Maui Improvement Foundation. Welcome to Paradise Living Properties! 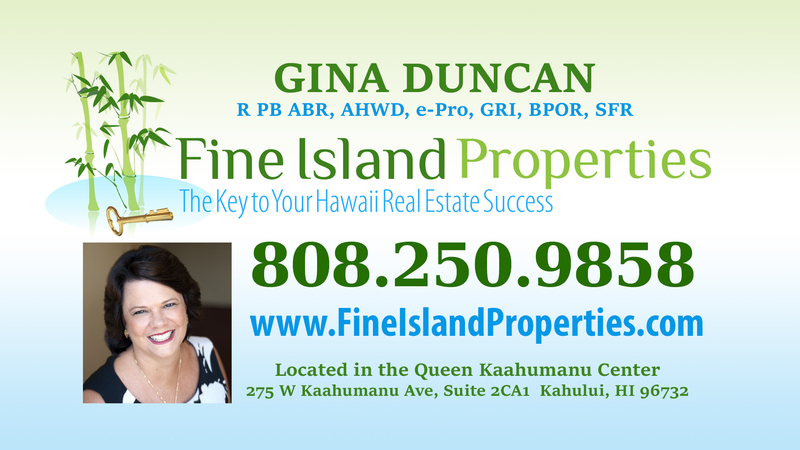 Your Maui Real Estate Specialists! If you want good service and a hassle-free vacation rental, let us manage it for you. We are your on-island agent experts! 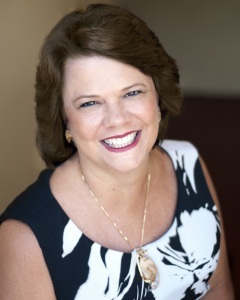 Contact Miranda DeSoto (http://paradiselivingproperties.com/plpcontactpage.html) for policies and costs.